I remember in elementary school "publishing" a handmade book. The story was written and illustrated on a booklet I had made sewing the pages of the story together and then constructing the cover using cardboard, wallpaper scraps and colorful tape. I could not tell you what the story was about, but obviously the project itself made quite an impression on me. Over 20 years later I can still envision the light blue wallpaper and yellow tape and the pride that I took in constructing that book. 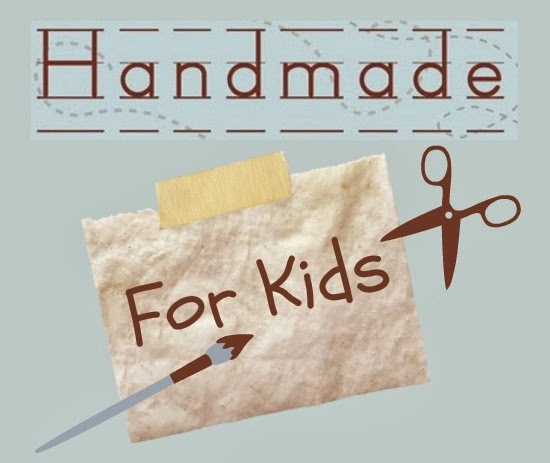 Whether your child wants to write a book or just have something to draw or write in, you don't necessarily need to have wallpaper scraps on hand to make this handmade journal. At a minimum you need some cardboard and some scrap paper and a few other key materials. 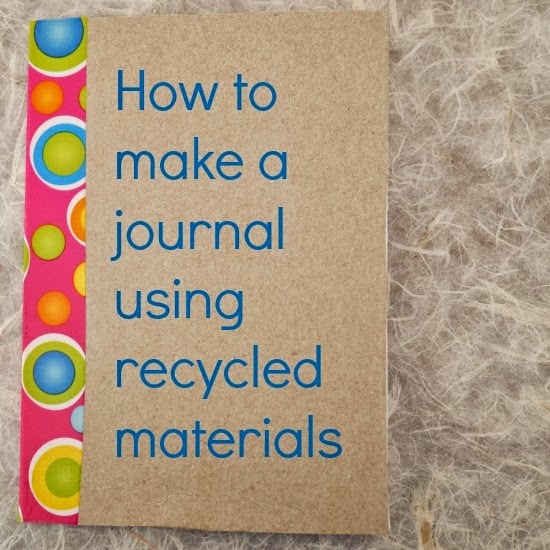 Older children will enjoy making the journal themselves with some guidance from you; younger children will need assistance with the construction process. Awesome tutorial. My daughter was just asking if I could buy her a notebook so she could start writing. Now I just make her one! And we have that same (almost empty) box of Island Vanilla cereal! I love this idea. I remember my first journal. I'd love for my daughter to make her first one. So cool! Biz makes his own books all the time. I think he'd love to make one that's a bit more sturdy. This is perfect!